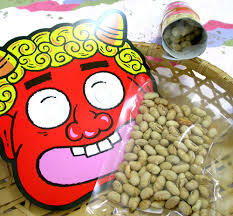 3rd of Feb. is “Setsubun” in Japan. If you missed my blog about Stsubun, please click here! In setsubun, we eat “Ehomaki”. wishing for perfect health and praying for prosperity of business. 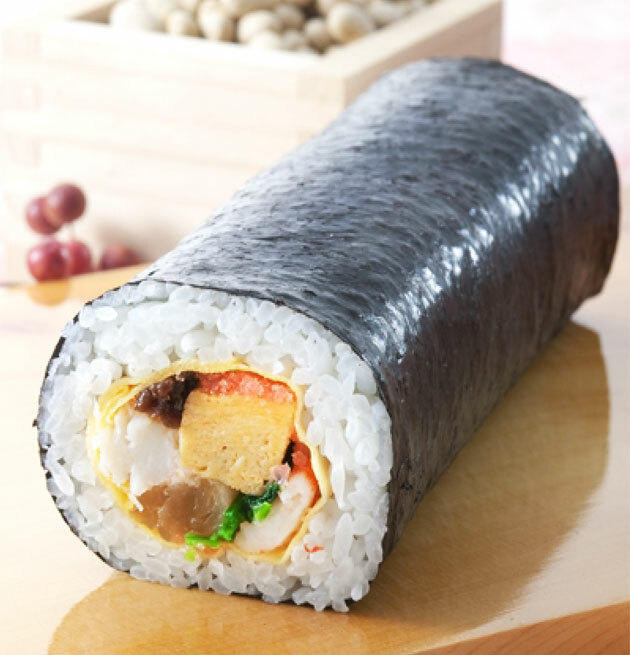 sweet fish flakes and kanpyo are rolled in seaweed representing the seven gods of happiness. By doing so, people hope to bring happiness into their lives. Actually, ehomaki had long been eaten in the Kansai area but the reason why it spread throughout Japan was, surprisingly, due to a sales-promotion by convenience stores in the early ’90s! 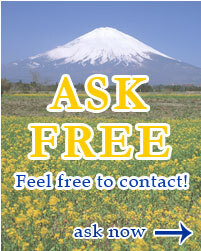 Also, research shows that 60 percent of people in the Kanto area still don’t eat ehomaki. 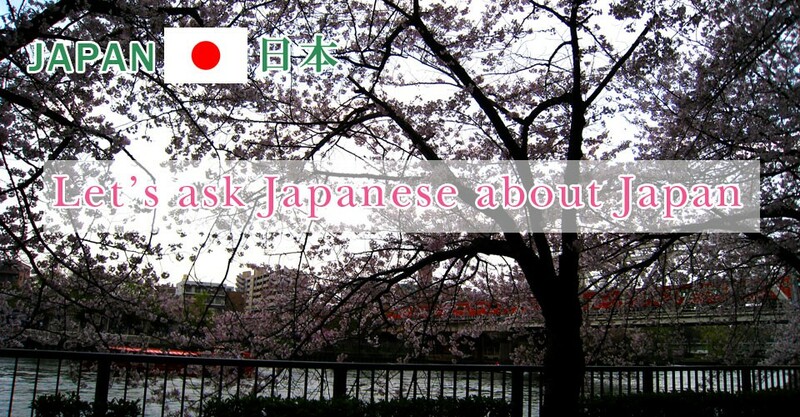 This entry was posted in custom and tagged custom, ehomaki, japan, setsubun on 2015年1月22日 by admin_bussiness. The Last Day of Winter, called “Setsubun”. In 2015, 3rd of Feb. is Setsubun. However, “setsubun” has now come to mean the day before the first day of spring only. This entry was posted in custom and tagged custom, setsubun on 2015年1月21日 by admin_bussiness.